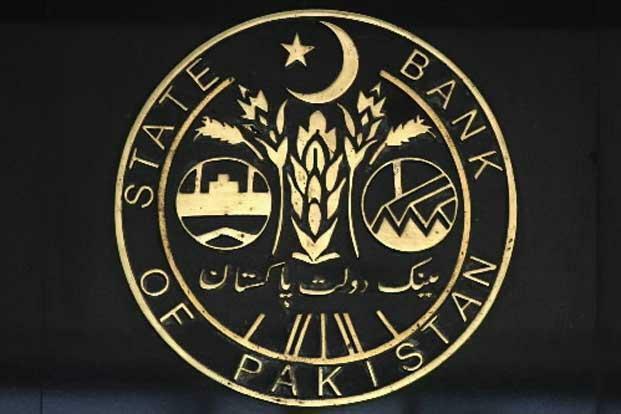 Thursday, January 09, 2014 – Karachi—State Bank of Pakistan has issued “Code of Conduct” for the treasuries of banks, DFIs and PDs. The size of Pakistan’s Interbank Market, its diversity and complexity has grown over the years. Therefore, the need of adopting highest ethical conduct and uniform practices has become essential for smooth functioning of the market. This ‘Code of Conduct’ has an important role to play in promoting ethical behaviour and standards of conduct; affirming the use of sound dealing practices and procedures; supporting robust and efficient front and back office operations; and mitigating risks from the point of execution to settlement. The application of this ‘Code of Conduct’ is expected to address weaknesses in business practices with a view to foster stronger market resilience. The objective of introducing this ‘Code of Conduct’ is to foster high standard of business conduct, adopt good market practices and ensure equitable and healthy relationships among market participants. The recommendations contained in the recognised codes like “ACI Model Code of Conduct” and “Singapore Guide to Conduct & Market Practices for Treasury Activities” considered in compiling this ‘Code of Conduct’.